Est stocks arrive: End of Jan or earlier. Please note that there wont be any FEB PREORDERS this year. We are able to do another Preorder for Jan Preorder, as the review was very good too! 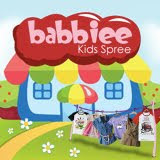 check it out our Baby Preorders~ From 0-6years. Dont miss it! 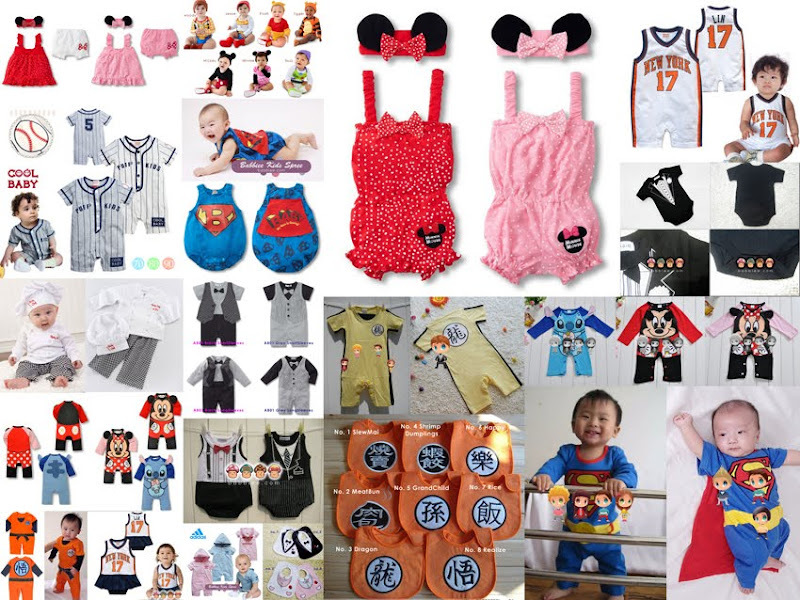 We have 2pc Set, 3pc Set, 4pc Set, Rompers, Bibs and many more! Click HERE to see more designs! For you mummies & your girls to match with! Dont Miss it! Great quality and lovely designs that your girls will love it! 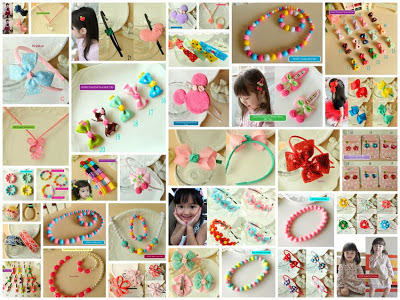 very good review from many customers ^____^ Click HERE to see more designs! Long/Short sleeves Top, Long/Short Bottom, Dress, 2pc Set and more! Prices are the cheapest in town less than $10 bucks theres alot of stuffs u can look for, not only that great review from customer on the quality too! While stock last! You wont want to miss it! Click HERE to see more designs!